My absence can only be explained by writer’s block and productivity. I’ve been unable to think of anything to write for this space because I’ve been finishing my fourth manuscript (and hopefully the third one to be sold, if I’m lucky). I apologize. 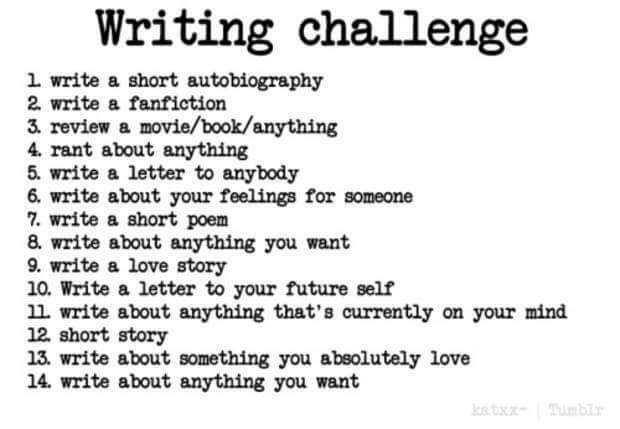 Therefore, I’m using this writing challenge to write my next 14 blog posts. Stay tuned!